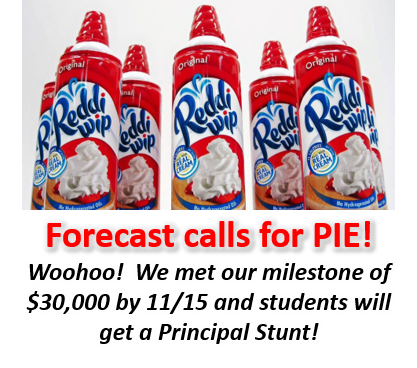 On the morning of 11/16 we announced to students that the school raised enough funds ($30,000) to earn the Principal Stunt. And what were the results of the student vote for stunt? PIE-IN-THE-FACE! yes, 6 lucky students (one from each grade) will get to (gently) toss a pie at Principal Kischner at an all-school assembly on Wednesday, December 5th. But we still have a ways to go to reach our of $35,000. 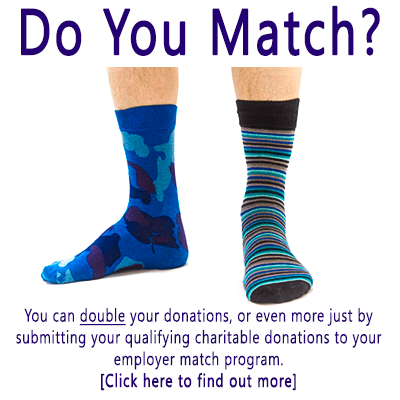 Please find out if your employer has a Corporate Match program to double or triple your donation. Those matching donations will help us reach our goal. 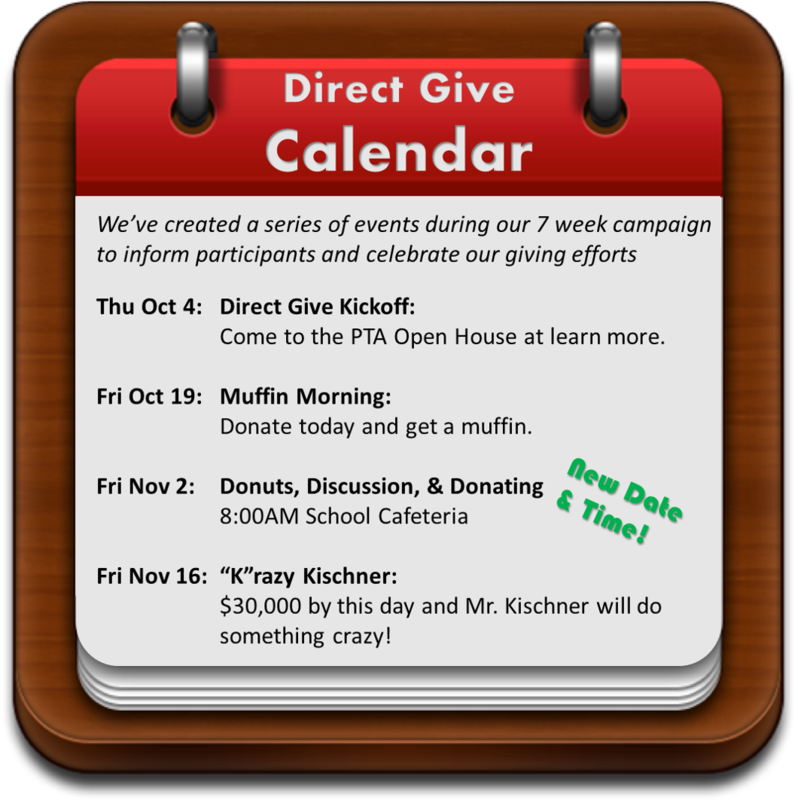 “Direct Give” is our simple, straightforward annual fundraising campaign where we ask families and the community to contribute towards our annual fundraising goals of $360 per student. Join us! 100% participation is what’s most important. Please give what you can. The best way to donate is online through this link. 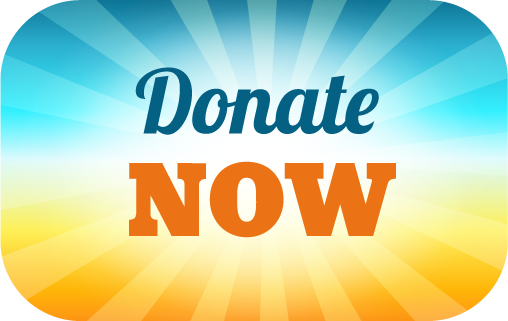 This link will take you to “Kindful” which is our online donation management site that allows donors like you to get clear records and receipts of your donations, and allows the PTA to have reliable tracking. 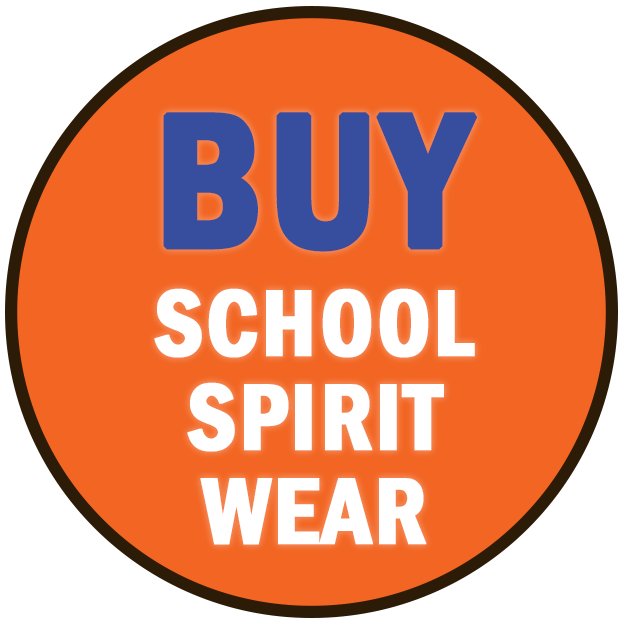 You will have to register on the site, but the information you provide will not be re-used or shared by the Genesee Hill PTA or Kindful. Print and fill out the 2018-2019 Direct Give Form. 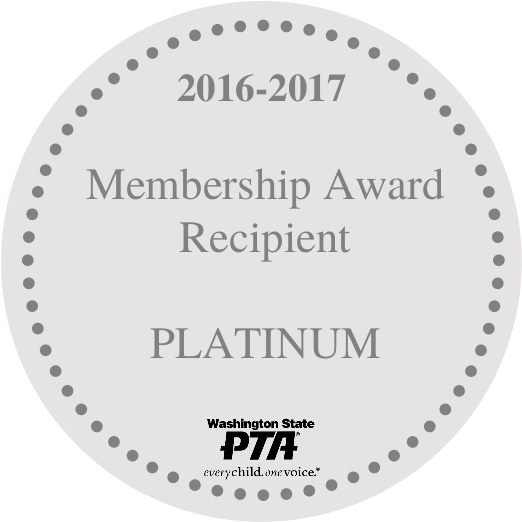 Attach a check and drop into the black PTA mailbox in the front lobby of the school. Make checks payable to: Genesee Hill PTA. All donations are 100% tax deductible. Our Tax ID is 91-1252753. Thank you for supporting our students! Do you know if your employer matches donations? Don’t miss this opportunity? Learn more about Corporate Matching.